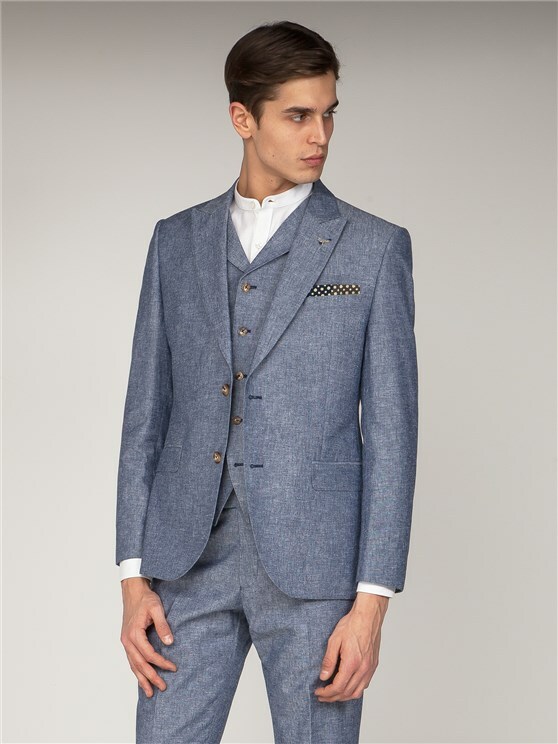 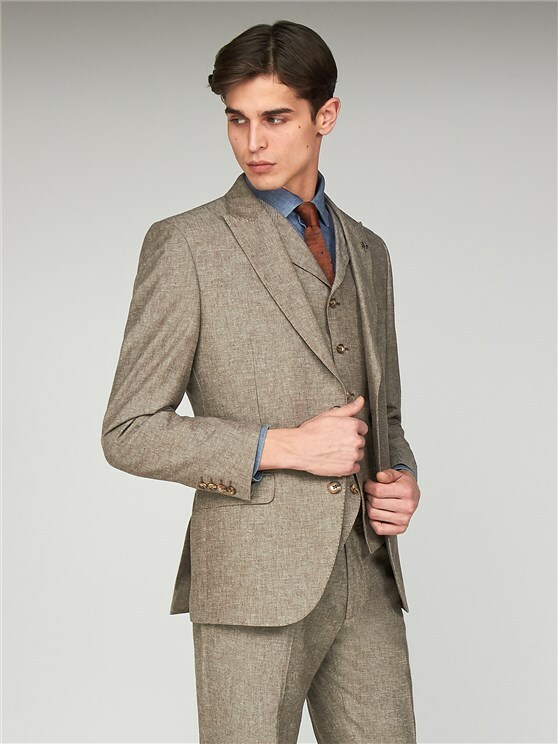 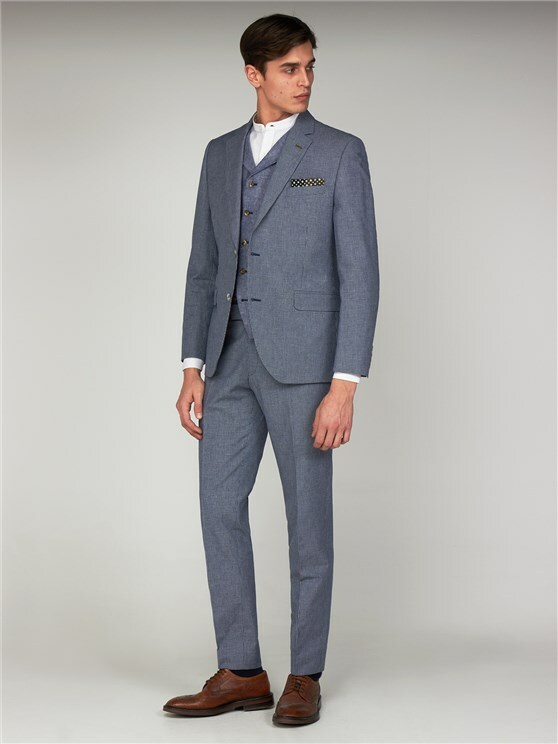 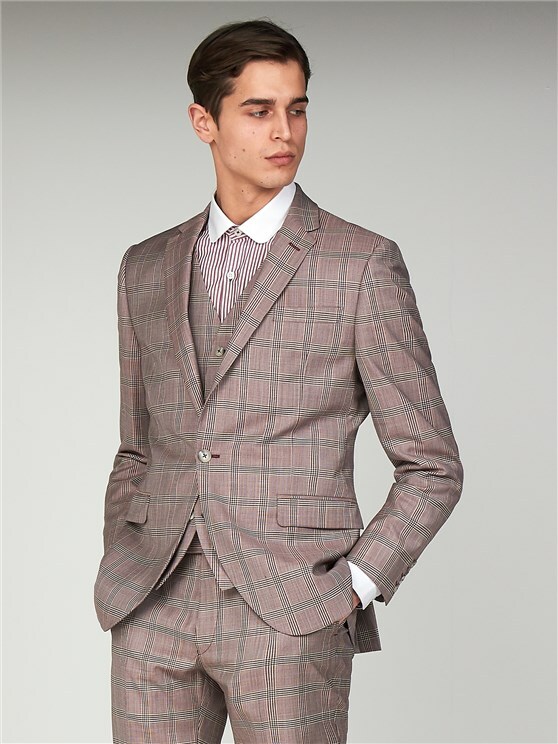 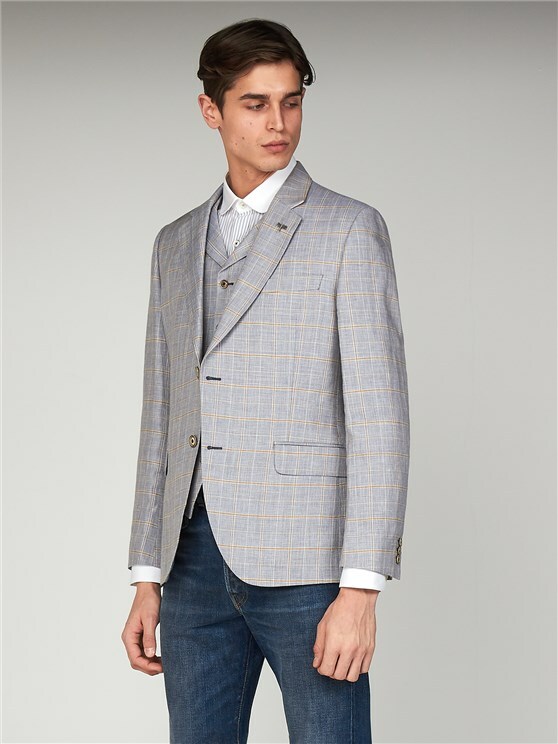 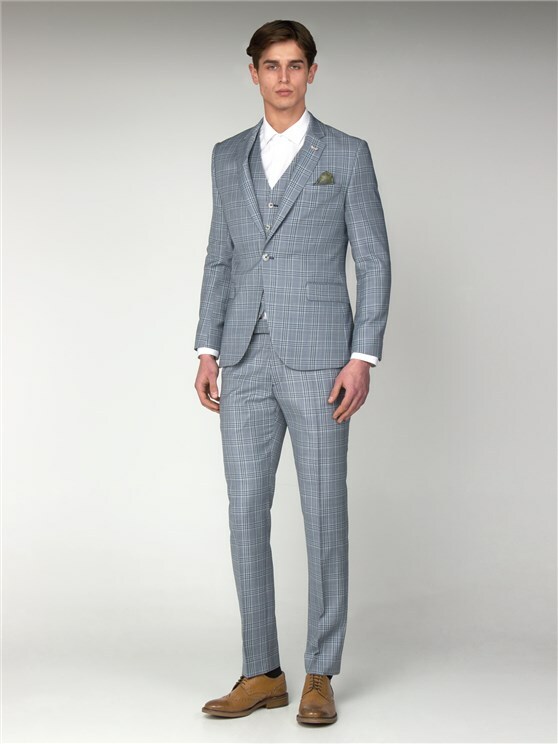 Gibson London tailoring epitomises individual style, crafted from luxurious cloths and with superb attention to detail. 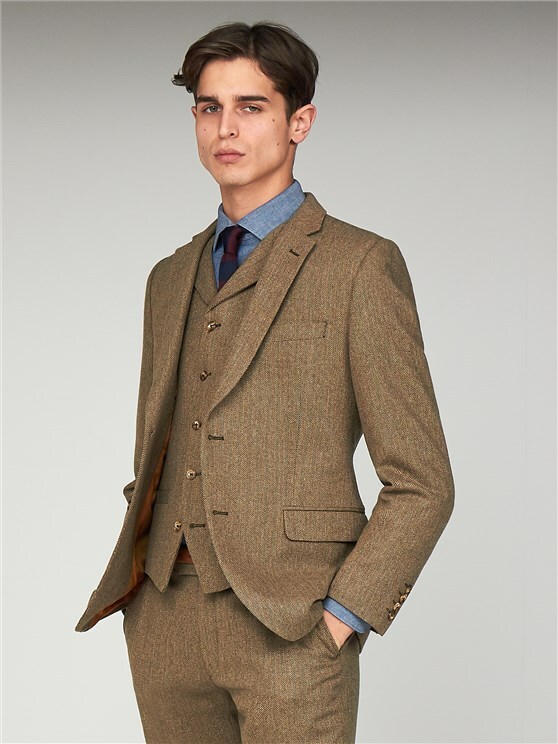 Choose from a range of statement looks including 3 piece suits, Donegal tweed and window pane checks in slim and tailored fits. 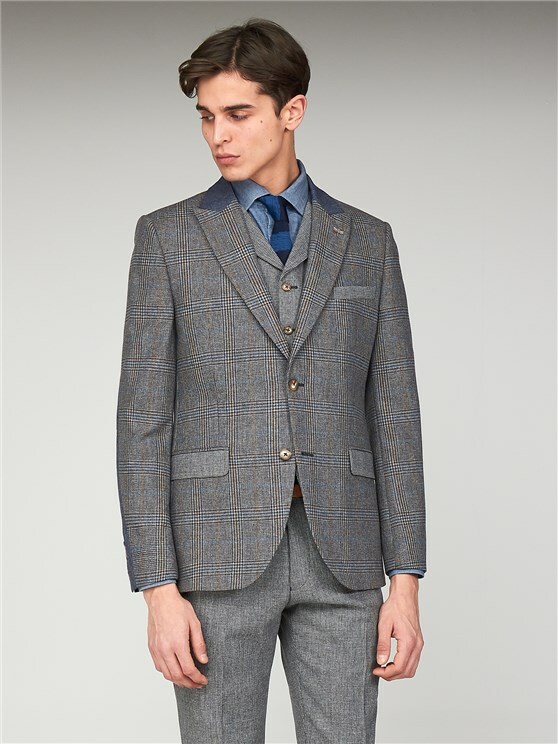 All in mix and match options to help you find the perfect fit.